All Vivace instruments are prepared to high standards and are designed to be very easy to play for the beginner, as well as being reliable and dependable. 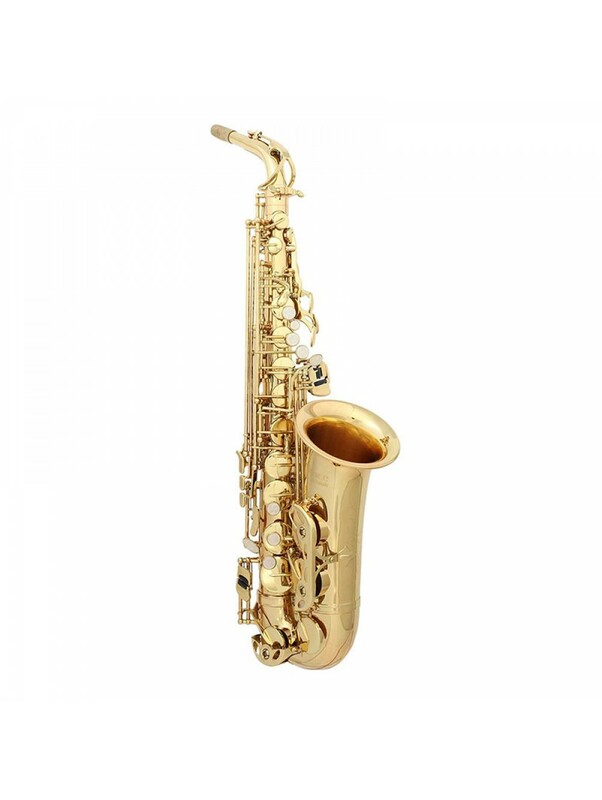 A solid, good quality, great sounding Alto Saxophone at a great price! Developed by the Worldwind Music team, (makers of Trevor James instruments) Kurioshi Saxophones are high quality instruments designed to fit in to the lower entry-level student category. All instruments are set-up and checked in the Worldwind Music technical workshops before dispatch.